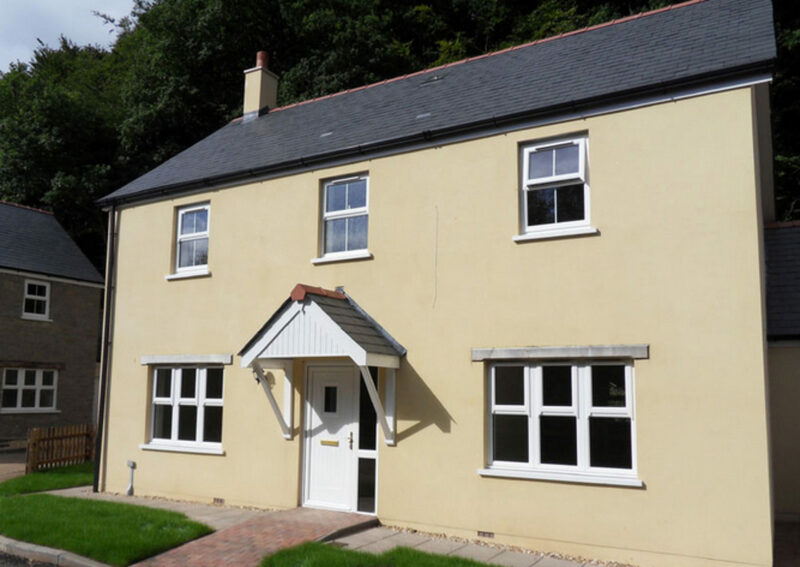 Completed in 2010, a development of 5 detached houses for Butler Wall Homes located near Cinderford, on the edge of the Forest of Dean. 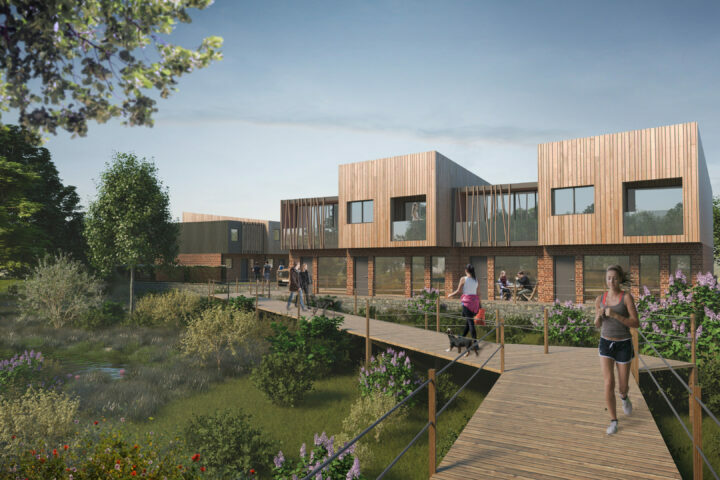 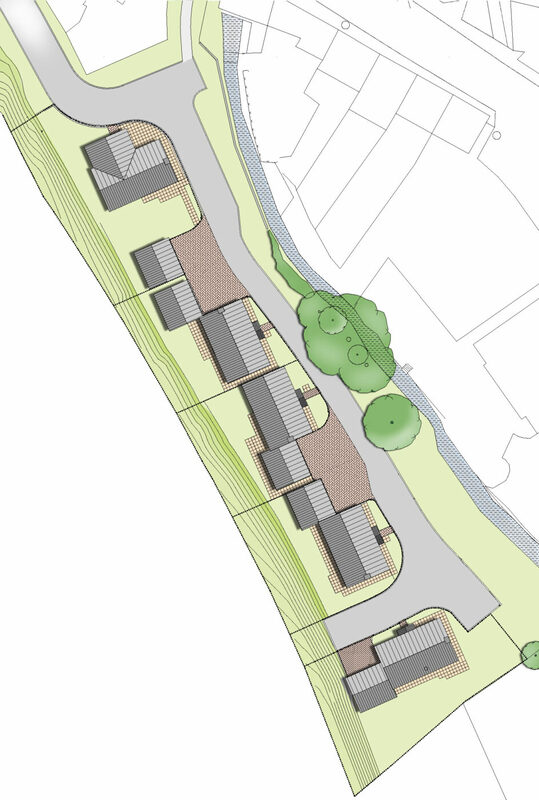 We designed the houses to fit the local vernacular style, responding to the challenges of an edge town site bordering the Forest park. 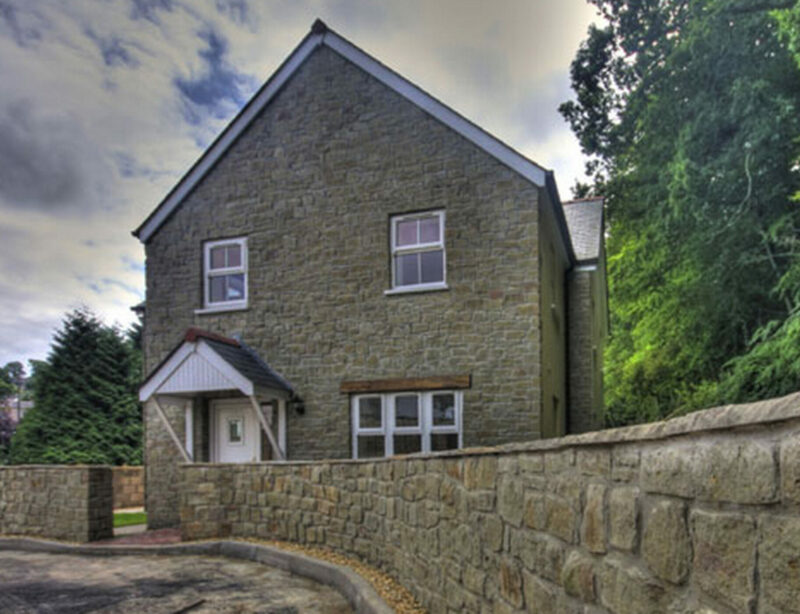 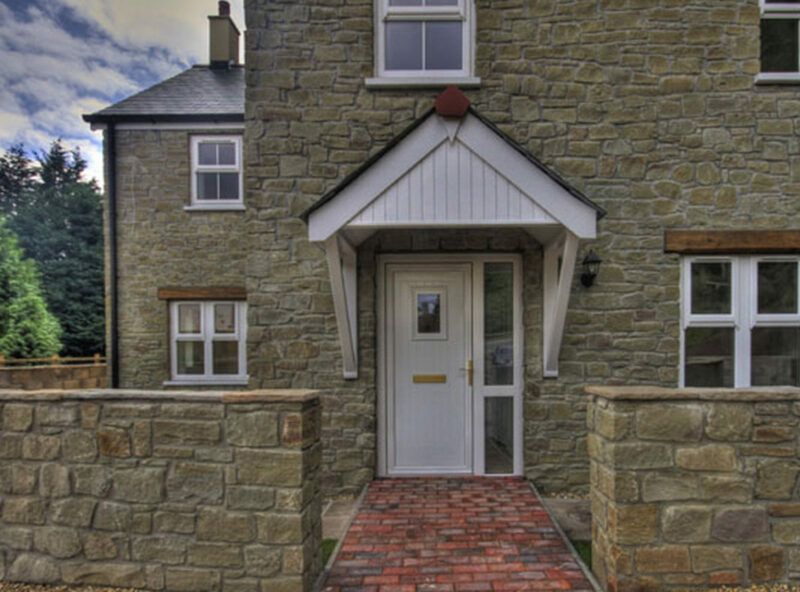 As part of a sustainable design approach, we sourced local stone for the buildings, combined with render, slate, and oak lintels. 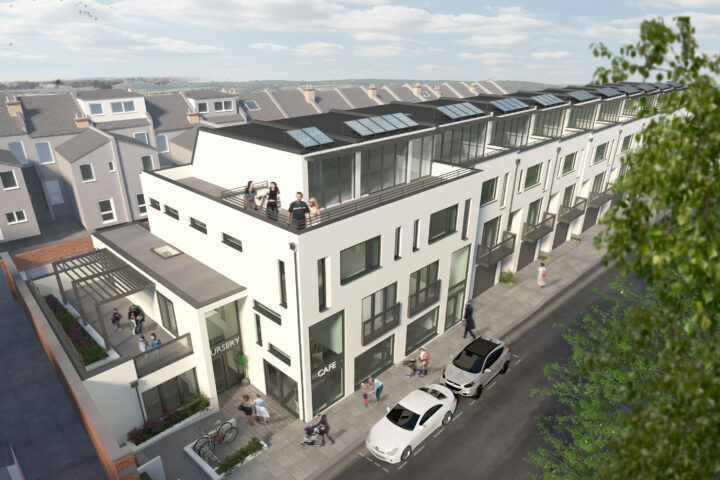 These local materials were blended with a modern twist to provide contextual, contemporary homes.